Italian club AS Roma are interested in the services of Manchester United forward Anthony Martial, and are plotting a loan move for him in the coming weeks. According to The Mirror, Roma have enquired about taking the Frenchman on a season-long loan, but the English giants seem to be reluctant about the same, and want a permanent offer instead. Roma have been trying to negotiate a deal, but the Red Devils want a fee in excess of £30m. The Serie A runners-up had to sell Mohamed Salah to Premier League club Liverpool in this transfer window to maintain the balance books as per the Italian League financial rules. 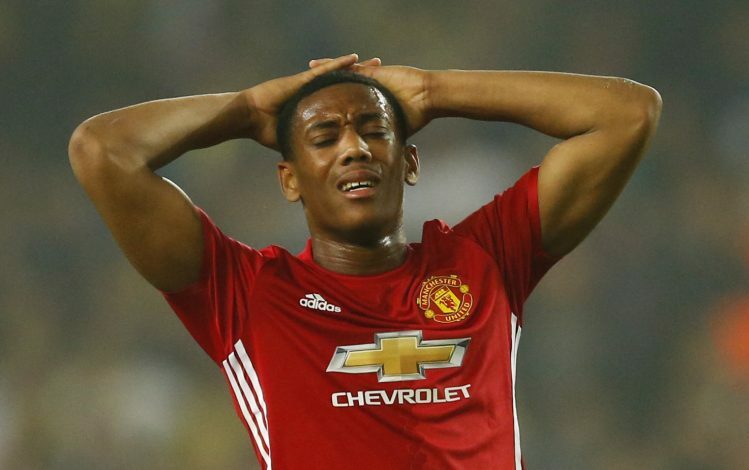 Now, with some cash freeing up, they have got money to spend, and are eyeing Martial, who they feel is surplus to requirements at Old Trafford. Martial struggled to hold down a place under Jose Mourinho last season, and will be eager to impress the manager when the Reds get back to action in their pre-season tour in the United States. The Frenchman had recently quashed all rumours by stating that he is not looking to leave the club, and is hoping to play an important season ahead. Jose Mourinho has successfully bought Romelu Lukaku from Everton in a blockbuster deal to replace the outgoing Zlatan Ibrahimovic. 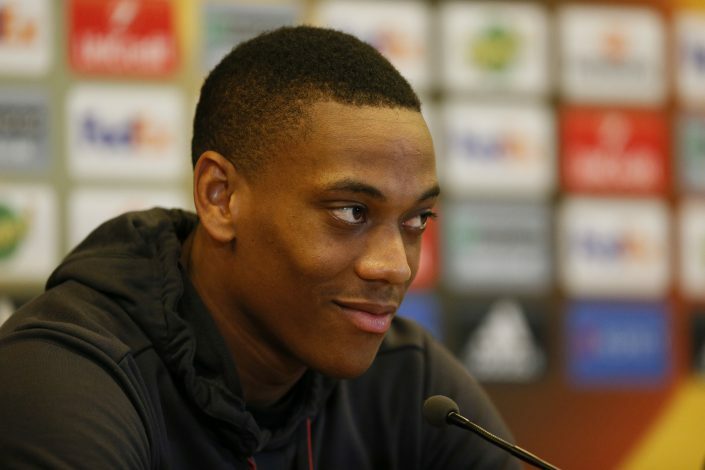 And with Wayne Rooney gone as well, the club has plenty of options upfront and the wide areas, and Martial will hope to have a say in it, as he will face a tough competition.